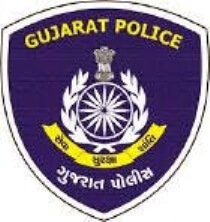 Gujarat Police Recruitment Board (GPRB) published an important notification regarding number of vacancies for Police Constable / Lokrakshak Recruitment 2018-19. As per this notification, board has added 3,524 vacancies to this recruitment. After this notification, total number of posts are 9,713.